Which Cities can receive Doordarshan Digital Terrestrial Television Signal? 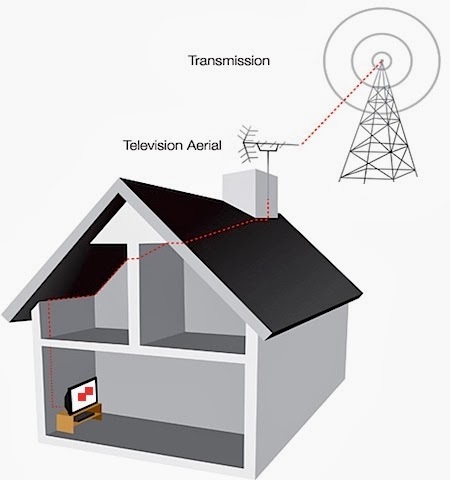 Which Cities can receive DD Digital Terrestrial Television Signal? Doordarshan Digital Terrestrial Television will be installed in 40 Cities in Two Phases as listed below. While DTT at 4 Metros at Delhi, Kolkata, Chennai & Mumbai will be available by April 2014, the other 15 DTTs of phase I Cities will be installed during 2014 and in remaining 21 cities of Phase II will be installed during 2014- 2015. The signal from these DTTs will be about 60-70 KMs in all directions from the TV Tower. so it means very soon DD Digital Terrestrial Television would be available in Ahmedabad, Jallandhar, Aurangabad , Kolkata, Bangalore, Lucknow, Bhopal , Mumbai, Chennai, Patna, Cuttack , Raipur, Delhi , Ranchi, Guwahati ,Srinagar, Hyderabad, Thiruvanathpuram, Indore, Agra, Kurseong, Allahabad, Mussorrie, Amritsar, Mysore, Bareilly, Nagpur, Gwalior, Pune, Jaipur , Rajkot, Kanpur, Surat, Kasauli, Vadodara, Kochi , Varanasi, Kodaikanal, Vijayawada and Krishnangar. List of channel 8n dvb-t2 service ? Is it available in Varanasi? Is it available in Allahabad? Kanpur me ye dongle kab aayega. Surat may kab chalu hoga dvb t2? where can I buy it in Gwalior? Price for DTT modem USB?